There are many popular things - foods, TV shows, movies, trends - that I've tried to like, but just can't get on board with. 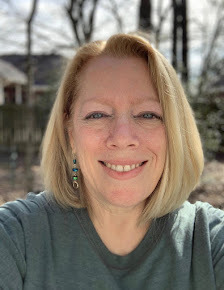 Some days it feels like I'm left out of the cool kids club, and I wonder if I'm not right in the head...but then, I remember that I'm (over) FIFTY, and I can do what I want. 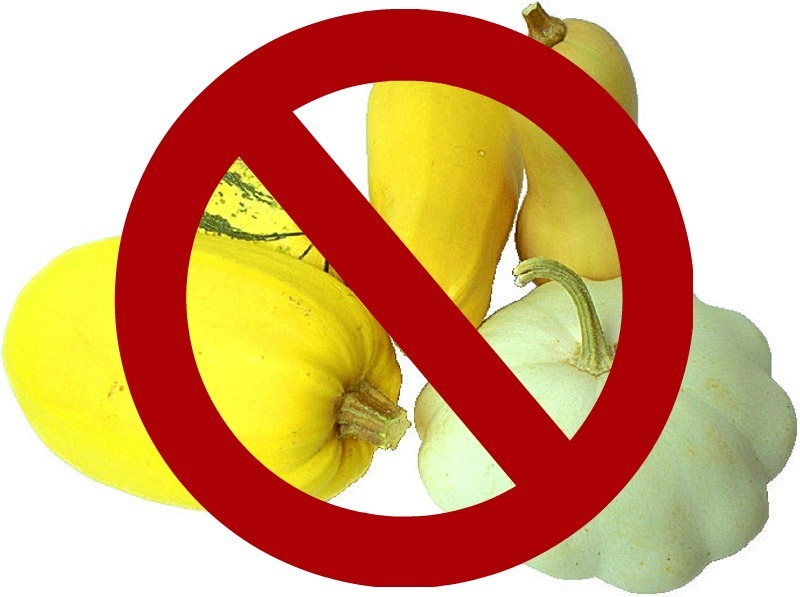 As a diet blogger, I know I should like all things squash (spaghetti, butternut, acorn) but that's a big no for me. I can tolerate sweet potato if it's in fry (waffle, french) form, but that's about it. Kale? Well, I'll eat it if it's served to me in a soup or salad, but I don't search it out, and as for buying it at the grocery store? Nope. I've tried to watch Doctor Who. I have several friends who love it...but I just don't get it. Same goes for Walking Dead - meh. Unpopular opinion, I know. I'm probably the only one who isn't super excited about the new Star Wars movie coming out, although I'll end seeing it with my family at Christmas as I know it's already on the agenda. Oh and all of those Captain America/Marvel/superhero movies? Don't care. Eyelash extensions for everyday use? Nope. I can understand using temporary extensions for a special occasion, but the kind you pay many dollars to have put on at a salon end up looking so fake most of the time. Sorry, but I outgrew that caterpillar look when I was 10 years old and my Grandmother let me play with her false eyelashes...which looked much more realistic than what is being used today. And what's with the extremely early botox usage? I've read of women in their twenties starting with it...why??? At this rate, no one will know what a person is really supposed to look like as they age! What about you - anything trendy that you can't get on board with? Spill it in the comments, por favor! My unpopular opinion... Dislike of dystopian novels. Well girlfriend we look a lot alike. Except for The Walking Dead that I love, I am with you on everything else. Don't know how it is in the US but I'm so bored and irritated with all the super foods/healthy foods. What ever happened to baking with normal flower, sugar and butter? No it all has to be replaced by healthy variations. And does it taste better? No way! I'd rather have a little piece of something good than a big piece of something that tastes like crap. Well, I do like spaghetti squash, but not kale. Ew. 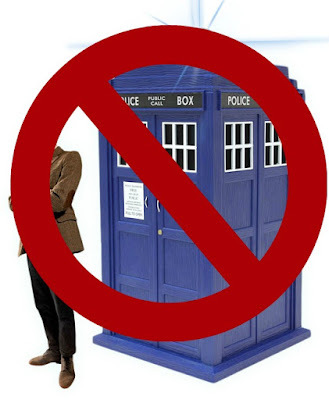 And my brother LOVES Dr. Who - I remember him watching it in high school and I just didn't get it. And I know I won't see the new Star Wars movie either. Charlie can't believe I've never seen any of the Harry Potter movies - just happy Hannah was old enough where I didn't have to take her to see them! Spaghetti squash is my all time big fat NO. I do like other squashes though and if I want fake noodles I make zoodles. I don't like the Walking Dead or anything to do with vampires or zombies. Science fiction really is just not my thing. I have never seen ANY Star Wars movie!! I think I'm going to hold firm on that one. At this point I'm trying to keep my streak lol. Additionally, I could add Lord of the Rings series... what is that fantasy? NOPE. And I've never read Harry Potter although I vaguely remember seeing part of one of the movies. I don't like the "reverse" manicures (where the color is on the tip and the rest of the nail is clear) and I never cared for French pedicures. Nor do I have any desire to put pink, blue, green, aqua, orange, etc. in my hair. The furthest I went with piercings is two holes in each ear, but nose, eyebrown, belly button? No thanks. Sorry for blogging on your blog but I have a lot of contrary things I guess LOL! Oh, those reverse manicures are odd...I think also because usually it's done on acrylic nails that are way too long. I saw one LOTR movie with my family and NO JOKE, I fell asleep in the theater! Hahahaha. A friend made me watch one of the LOTR movies at her house, and I thought I was going to tear my hair out before it finally ended. I hate kale too. I always substitute spinach for it in recipes. I've been eating spaghetti squash for several years, but it does take a lot of work to make it taste like anything! I've seen people wearing false lashes around my office, which I do not get. At all. I wore them once and hated them - they're so awkward and uncomfortable! Not to mention that my eye got temporarily glued shut during the application. That's enough to make me never want to wear them! One trend that I will never understand that keeps reappearing every few years is ponchos. I just don't get it. Why???? Heck YES to pumpkin muffins and bread. I'm totally with you on the kale and Dr. Who. I have to argue about Star Wars, Marvel and squash though. Love all 3! LOL. No kale here, either. And the whole massaged thing. Why is that only referred to with kale and how snooty LOL! I don't get the Big Bang Theory, either. Someone told me you have to have watched it from the very beginning to get it, which I didn't, so I'm not going to get on board now. I have had people brag to me about never seeing Star Wars, when I tell them I am a fan. There is such a difference between responding to someone's interest and telling them you aren't familiar, or flat out saying you'll never SEE/DO/ETC. or... just letting them talk about their interests. Well, I love my kale and squash, but have never seen Star Wars, never seen Dr. Who and never had a last extension on in my life. I know many won't agree with me, but I don't really understand the bacon craze. Sure, bacon is good, but do I need recipe after recipe of bacon "bowls", bacon "cocktails", bacon on cake, candied bacon, bacon, bacon, bacon. Enough! LOL! Wow...that felt good. LOL!!! LOL, yes you DO love your kale! I get the bacon thing...the other week I wanted to order a Hawaiian pizza, which is ham and pineapple. But BACON was a standard ingredient at this place - I actually had to tell them to leave it off. Weird. Goat cheese! Why does every salad, pizza, and pasta dish seem to have goat cheese on it? I can't stand the stuff. I have to see all the Marvel movies because my 14 year old daughter is a huge fan. I like them for the most part, but I get confused about the whole "Marvel cinematic universe" and how everyone and everything relates to each other. Looking forward to Star Wars, but only because Han will be back. Harrison Ford was my first movie crush. You never forget your first. LOL! I don't like goat cheese either. Too squeaky for me, and I agree, it's on everything lately! Goat cheese is squeaky. LOL. That's a good description. I like it sometimes, especially when its sweetened. I'm having more fun reading the comments than writing one. 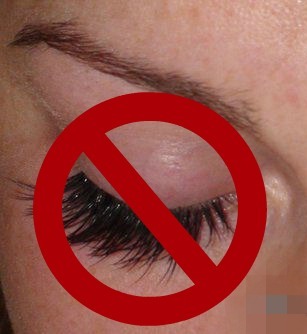 I am also a "No" to those movies and eyelash extentions. Never tried them. However I do love squash. Actually I have a spaghetti squash in the oven right now! I would love to see your version of this post! Love reading the comments, this is one of your most fun posts ever Shelley. Oh you no what I don't like either: all the fuzz about Fifty Shades of Grey. Never in my life have I read a worse book than these. I really hated them and didn't finish them. Haven't seen the movie yet and no plans to see it either. Btw: goat cheese out of the oven with some honey on it in a salad is really good. I didn't get all the Fifty Shades buzz either! My list of nasty things would have to include beets and stretched out earlobes. I have a strong negative reaction to both. Ugh, I am right with you on beets - they taste like dirt to me. The earlobe thing...I just don't get that.